halloween. scary. 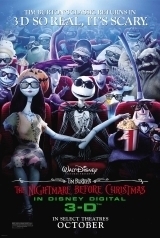 Wallpaper and background images in the El extraño mundo de Jack club tagged: the nightmare before christmas tim burton movie nightmare. This El extraño mundo de Jack fan art contains animado, cómic, manga, historieta, anime, and dibujos animados.